Although University Community Church is very new – our first service was on 30th September 2001 – we do have a history. 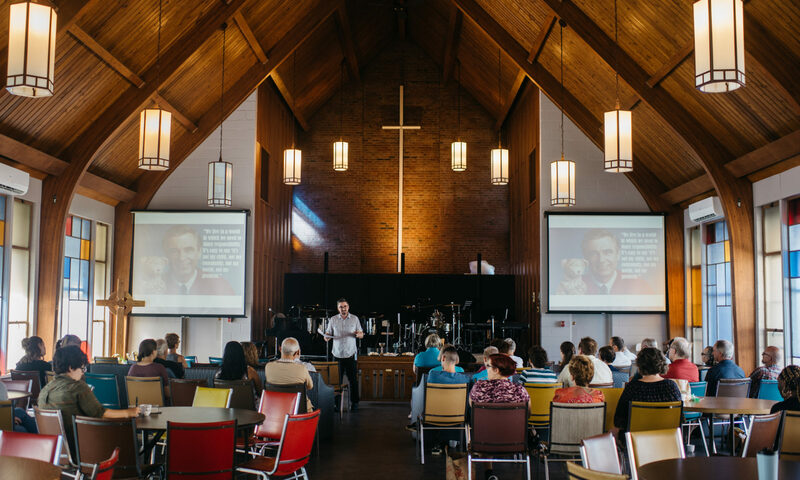 Our story is intertwined with the former Knox Presbyterian Church, a congregation serving this community for a number of years. However, due to declining membership and increasing age of the congregation, the remaining members of this congregation made a courageous decision. They decided that instead of continuing as they were until all the money was used up, they would close down and give all money as well as the building to the Presbyterian Church. They asked the Presbyterian Church to use this gift to start a new church, whose focus of ministry would be three-fold: to students at the University of Windsor and St. Clair College, to those who have never been affiliated with any church, and to those who are looking for a contemporary worship style. This decision on the part of the congregation of the former Knox Presbyterian Church led to the birth of University Community Church. The Rev. Mary Templer was appointed by the Presbyterian Church to begin this new venture. 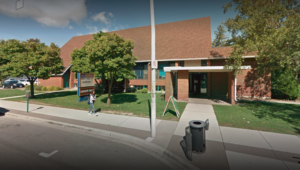 Although initially funded by the Presbyterian Church, and officially part of the Presbyterian Church of Canada, the UCC is generally run on a non-denominational basis. It is our vision to be a place where everybody feels safe and welcome, where people are encouraged to ask questions and express opinions.